Women in science have fundamentally changed the world and the way we understand it. It’s time to recognize them. Marie Curie and Jane Goodall get some recognition, but countless other women in science still remain shamefully unrecognized. The women listed below are a tiny fraction of all the important women in science, but you can start with these six! Mary Anning lived on Britain’s so-called “Jurassic Coast,” where fossils are preserved in limestone and chalk. With only a keen eye and small hammer, Anning collected and expertly documented some of the first fossils of ancient reptiles that swam (such as ichthyosaurs and plesiosaurs) and flew (pterosaurs.) She also became an expert in identifying trace fossils—preserved evidence of the presence of an ancient organism, such as footprints. In fact, she was among the first to recognize the trace fossils known as “bezoar stones” for what they were—fossilized feces. Anning was recognized by some of the most prominent scientists of the 19th century, as well as leading scientific organizations such as the Geological Society of London—which she could not join because she was a woman. Rita Levi-Montalcini won the Nobel Prize in Medicine in 1986 for her extensive research on nerve growth factor, a protein-like molecule that the body uses to build nerve networks and direct cell growth. Diseases like dementia and cancer develop when these growth processes go wrong. Her research fundamentally changed how the world understood these diseases. 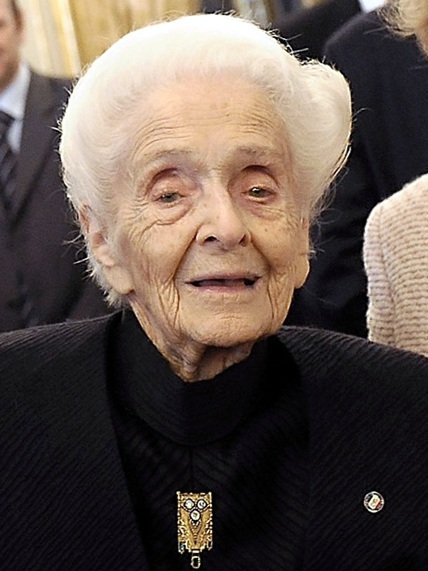 Rita Levi-Montalcini was born and raised in Turin, Italy. During World War II, Fascist leader Benito Mussolini barred non-Aryan Italians from having professional careers. Determined to start a career in science, Levi-Montalcini, a Jew, set up a laboratory in her home. Illustration by M. F. Tielemanm, courtesy Wikimedia. Public domain. Caroline Herschel made a lasting impact on astronomy, discovering 14 nebulae and eight comets. (One of these comets, 35P Herschel/Rigollet, bears her name.) With the help of her brother, the famous astronomer William Herschel, she compiled a list of 2,500 new nebulae and star clusters into a catalog. The British government paid Caroline Herschel for the work she did with her brother, making her the first woman it compensated for a contribution to science. 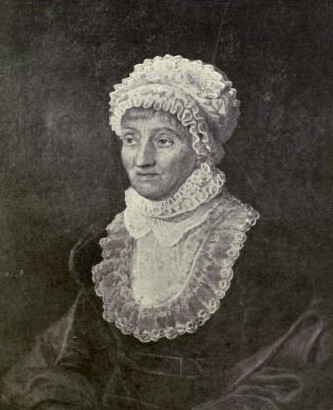 Caroline Herschel was also the first woman to be awarded a Gold Medal of the Royal Astronomical Society and to be named an Honorary Member of the Royal Astronomical Society. In 2015, President Barack Obama awarded the Presidential Medal of Freedom, the nation’s highest civilian honor, to mathematician Katherine G. Johnson for her contributions to various NASA programs. 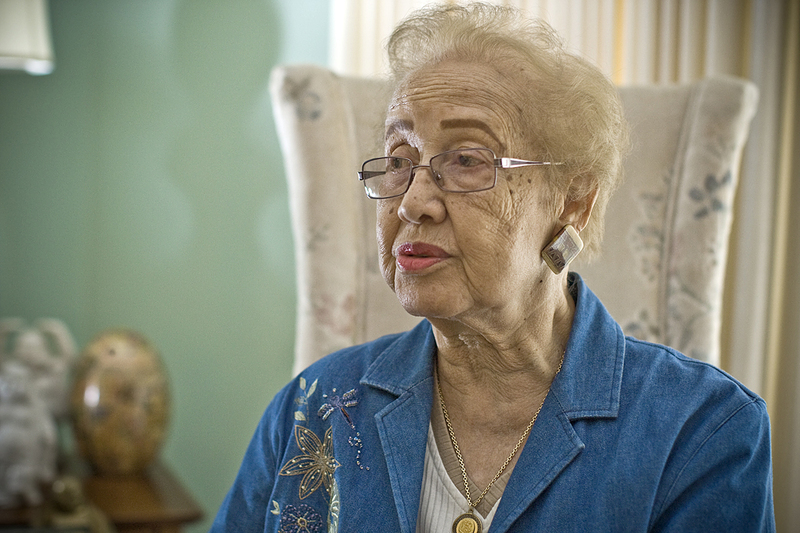 In the early days of computerized technology at NASA, African-American women like Johnson played a massive role in crunching numbers and charting celestial navigation for manned and unmanned missions. Working on Project Mercury, the Apollo missions to the moon, and space shuttle missions, these women did critical calculations to ensure successful trajectories and trips. Ada Lovelace is widely recognized as the world’s first computer programmer. December 10 is “Ada Lovelace Day.” There is an “Ada” computer language, a prestigious medal named after her given out by the British Computer Society, and organizations such as the Ada Initiative use her as a symbol to encourage girls to participate in coding, science, and the open-source movement. Rachel Carson’s Silent Spring remains one of the most important and influential books to ever be published about the environment. Carson, a marine biologist, was concerned about the increased use of pesticides, especially DDT (dichlorodiphenyltrichloroethane), and their impacts on aquatic life. Silent Spring is generally credited with beginning the modern environmental movement. Silent Spring made people more aware of how human activities, especially agricultural practices, impact the environment in small but significant ways. Carson’s book also prompted the federal government to pass laws to regulate air and water pollution. These six women revolutionized science, but there are so many more examples. Who do you feature in your classroom? Be sure to share with us on Facebook and Twitter.